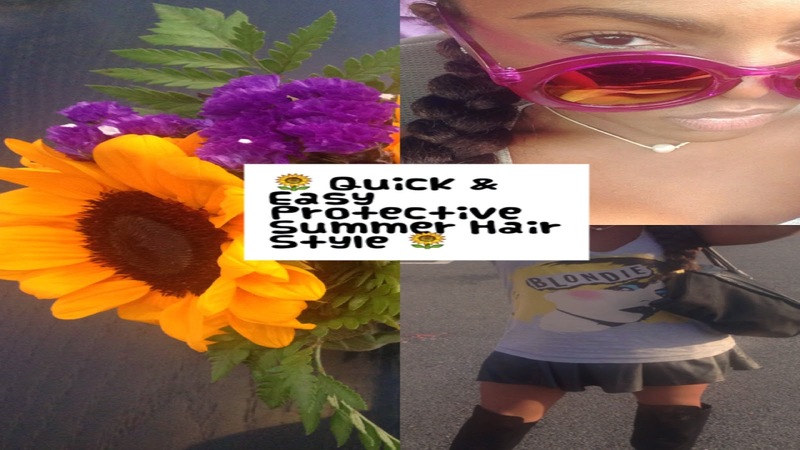 It is Emani Mone and I recorded a video on a quick easy summer protective hair style on my youtube channel! I did not go that much into detail on the video but I started using some new products for my hair without parabens because I think I am actually allergic to them. What led me to believe that is the giant bald spot in the back of my head, it's not really noticeable but still not cool. 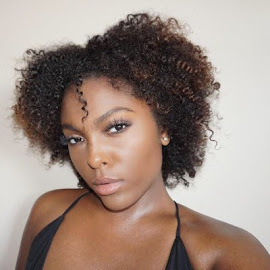 The Eco Styler gel I used in the video contains no phosphates, dyes or parabens and I can honestly say my hair has been thanking me. If only I could stop using it enough to wear my hair out. If you liked the video please do not forget to like, comment and subscribe!